Walk the store! 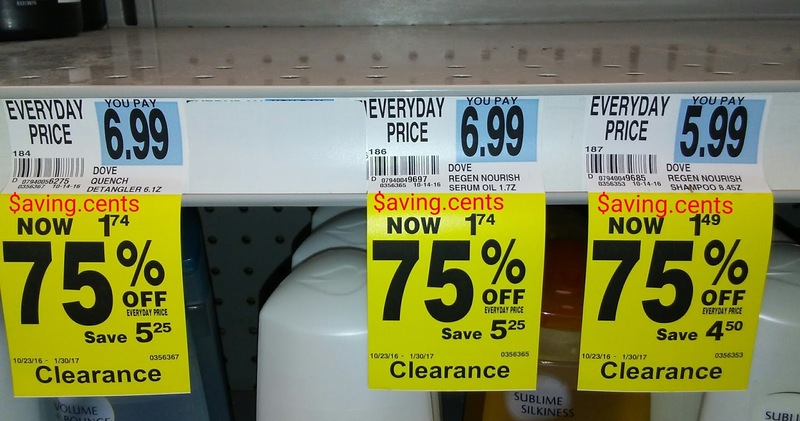 Check the aisles! 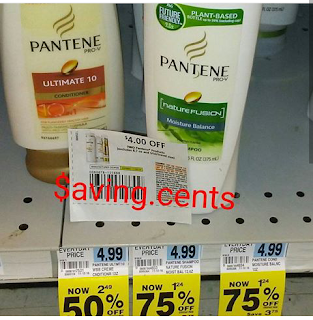 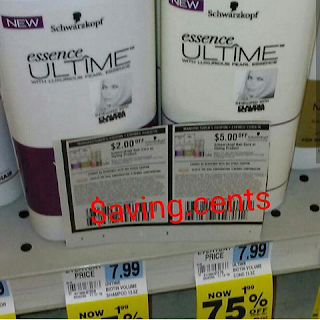 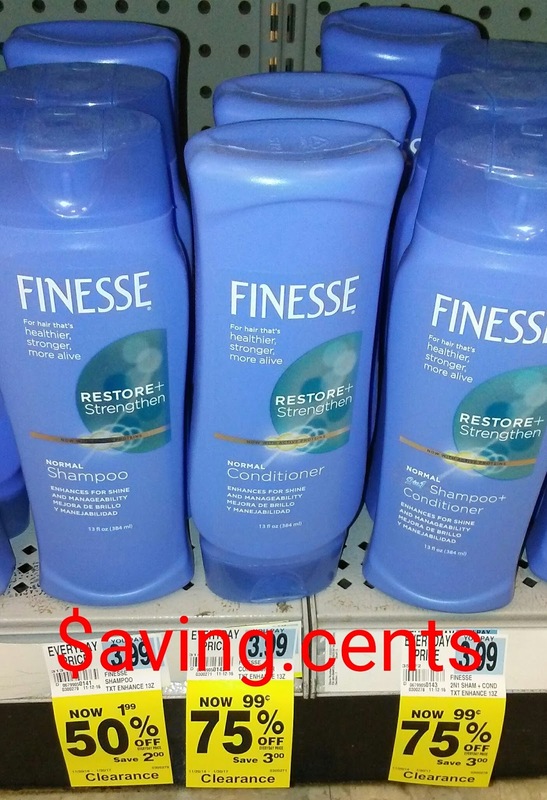 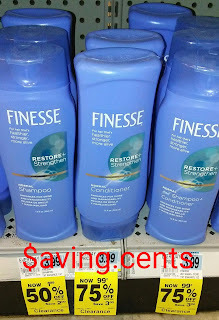 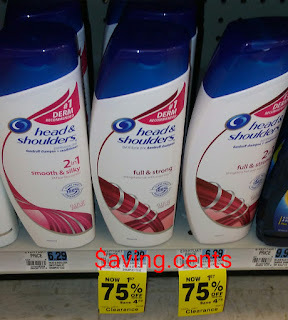 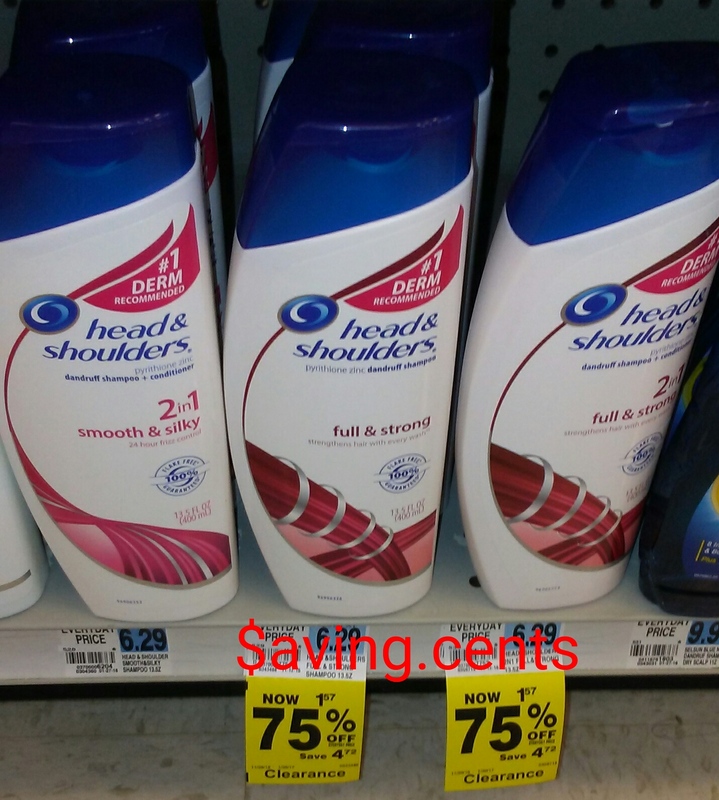 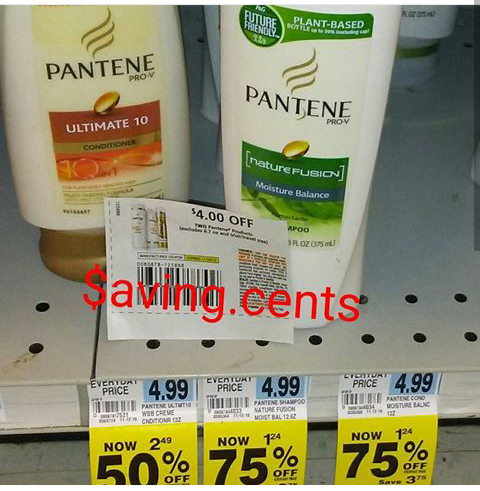 Lots of hair care products on clearance.